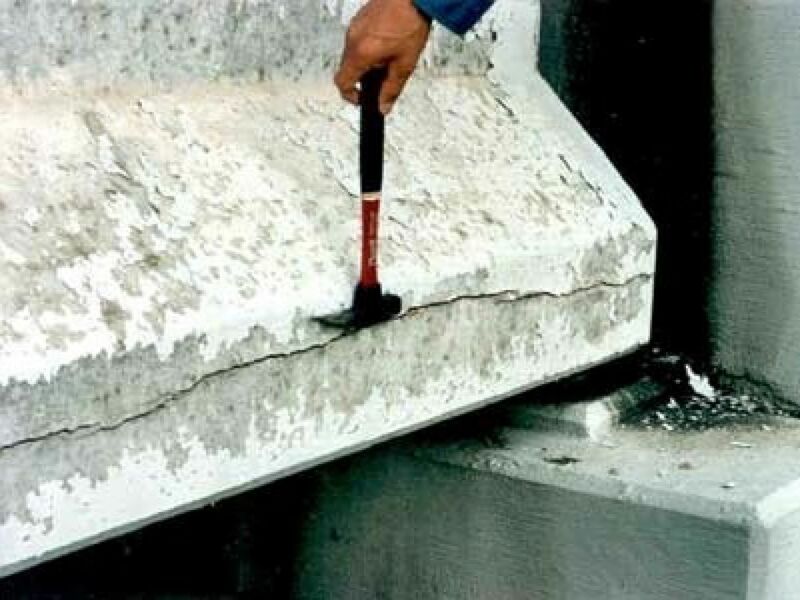 Pozzolan is defined (ASTM C125) as a siliceous or siliceous and aluminous material, which in itself possesses little or no cementitious value but will, in finely divided form and in the presence of moisture, chemically react with calcium hydroxide (lime) at ordinary temperatures to form compounds possessing cementitious properties. The production of cement is responsible for 5% of the global man-made carbon dioxide emissions with nearly one tonne of CO2 generated for each tonne of cement produced. Cement manufacturers are therefore under strong pressure to minimise their carbon footprint and the use of pozzolan as a partial replacement for Portland cement in cement and concrete mixes is one way in which this is being achieved. 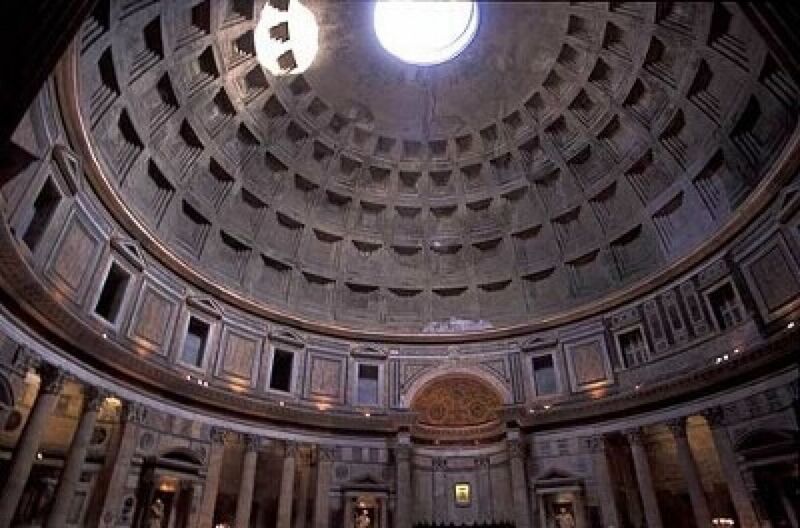 The Romans perfected the use in natural pozzolan/lime mixtures over 2000 years ago and “Roman” cement was the main cement used until Portland cement became popular in the early 1900s and established as the main hydraulic cement used today. 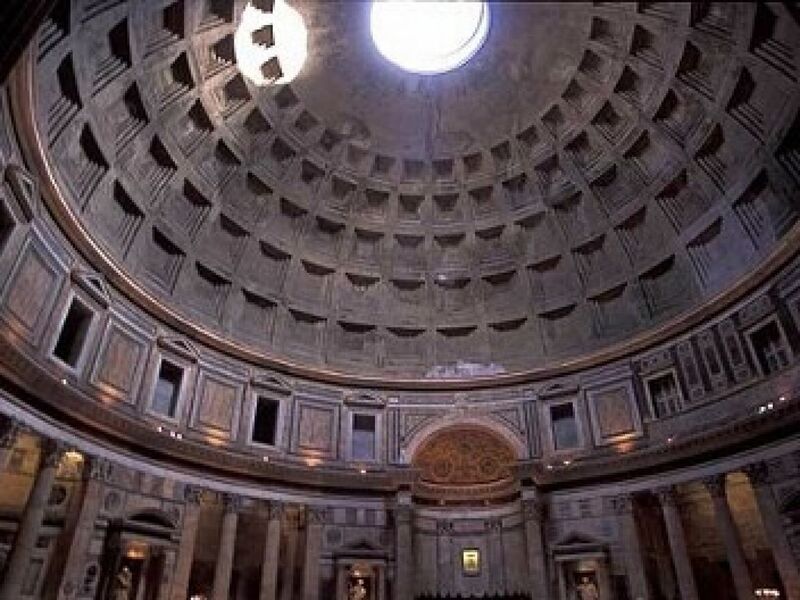 Some Roman concrete structures have survived for millennia whereas many modern concrete structures are susceptible to “concrete cancer”. In addition to reducing greenhouse gasses, the use of pozzolan can provide benefits in terms of long-term strength and stability in cement and concrete and mitigate the effects of alkali-silica reactions which can cause cracking in modern concrete structures. Natural pozzolans can also replace the use of industrial by-product pozzolans in cement such as coal fly ash. The availability and quality of fly ash is under threat as coal-fired power stations are phased out and quality becomes more variable due to increased emission control legislation. Since 2010, 248 power plants or just under 50% of all coal-fired power stations in the US have announced a scheduled retirement plan. Many of these 248 plants are deciding to close their doors early, primarily because they cannot compete or remain competitive with gas-fired power production. 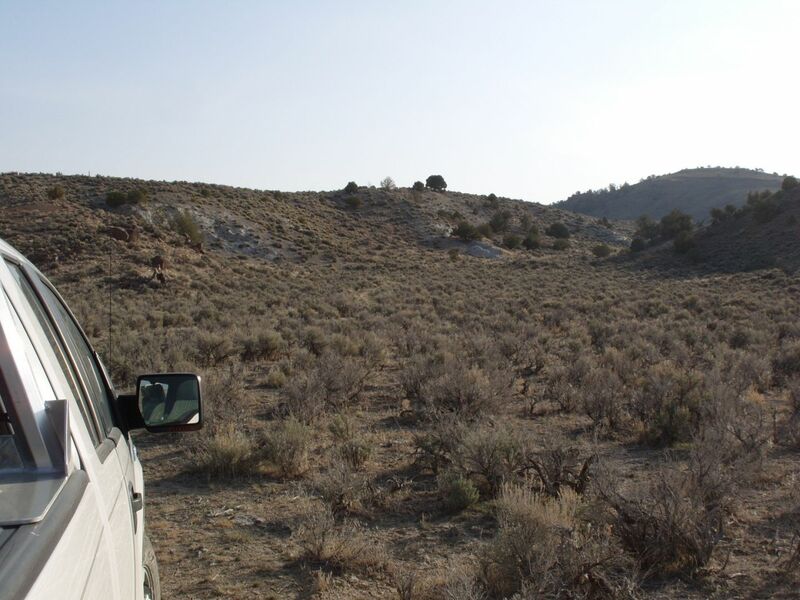 The supply of fly ash to the western US is already precarious and predicted to become critical in the coming years opening up an already expanding market for natural pozzolan. Natural pozzolans are therefore experiencing a resurgence in demand based on their strong “green” credentials. Today, pozzolans are used as a direct additive to concrete mixes and as a partial replacement for cement in amounts of up to 35% of the cementing material. The Company is a member of the Natural Pozzolan Association. For more information on pozzolan, please see: http://pozzolan.org.